Does money rule our lives? Find out why and what can be done to change this. 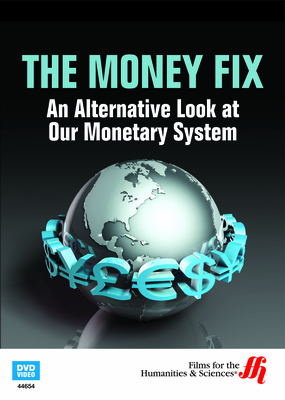 Hazel Henderson and other experts talk about the money system. They explain how illogical it is in comparison to all other balanced natural systems, which are non-profit systems. There is no balance in the money system. The world owes banks more money than all the money in circulation. The powerful banks created a monetary system that enslaves people, by first controlling the creation of money by the governments and charging interest for its creation. Money created in this way is all debt. It is not instruments of value to equitably serve as a symbols that facilitate a barter exchange set at prices that society deemed as an appropriate amount to pay for certain goods and services. Instead, every transaction of every kind that creates new money also creates a debt owed to banks. The profits of Banks rose until they all participated on a global scale of defrauding each other, investment bankers, rating agencies, mutual funds and other large institution investors, the governments, and the people by creating so many housing loans for unqualified customers that it brought the banks to collapse when the mortgage bubble burst. The banks conveniently got a bail out from the government, which created trillions of dollars in more debt that is public. It was the largest theft in human history and makes the billions that Bernie Madoff stole look modest in comparison. Money is a tacit agreement, not a thing. 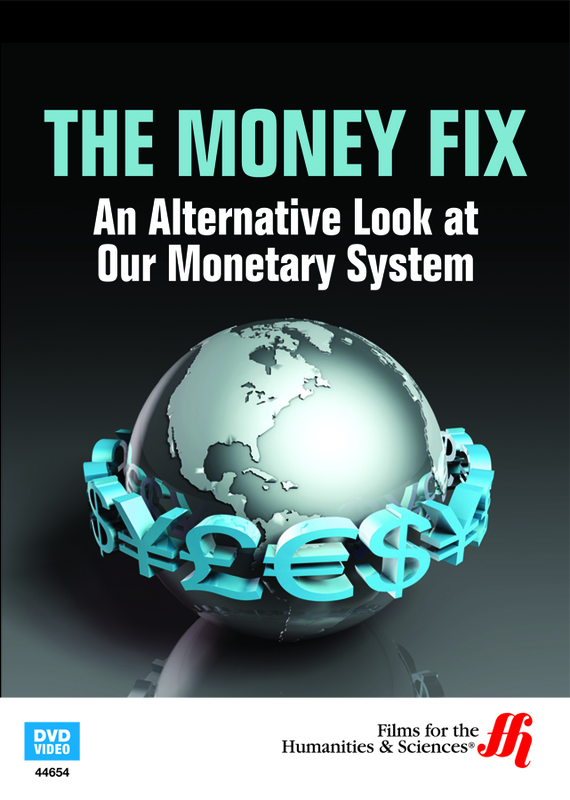 About 97% of what average people think of money is simple a data entry in the banking system. Since all money comes from new debt, there will never be enough money to repay all the debt. There are new ways to look at this concept of money and it can be created in new ways, such as local currency (not issued by banks and there is no interest to pay banks for issuing it), or mutual credit, or barter systems.